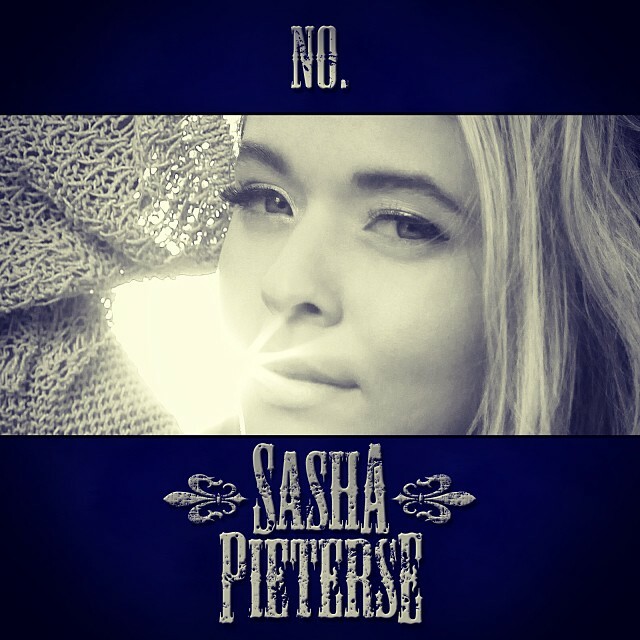 Part of SashaPieterse.Net - Your source for all the lyrics to Sasha's songs through text and video form! 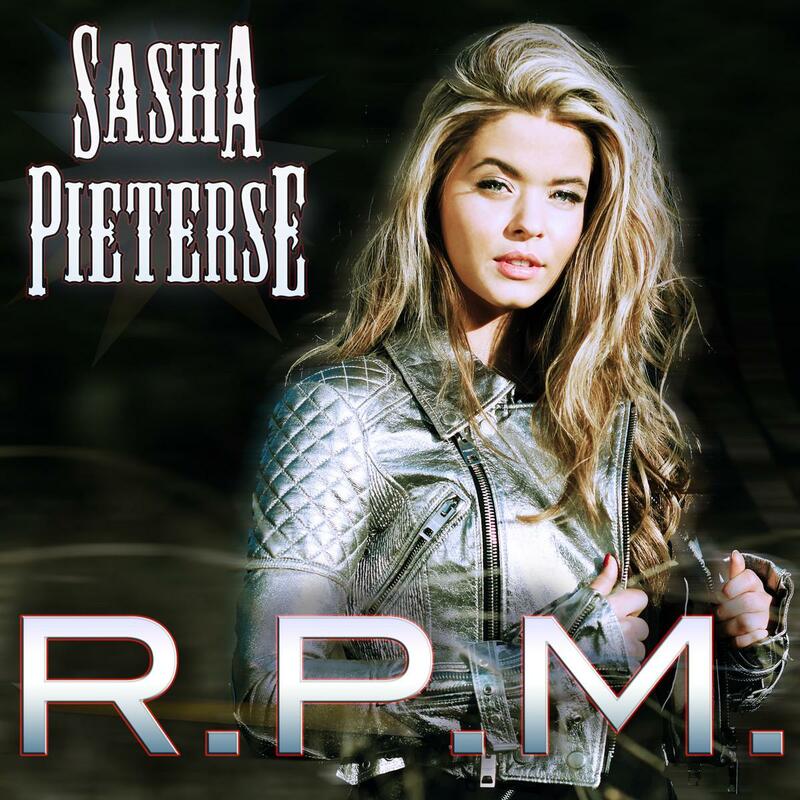 Welcome to Sasha Pieterse Network's lyrics archive. 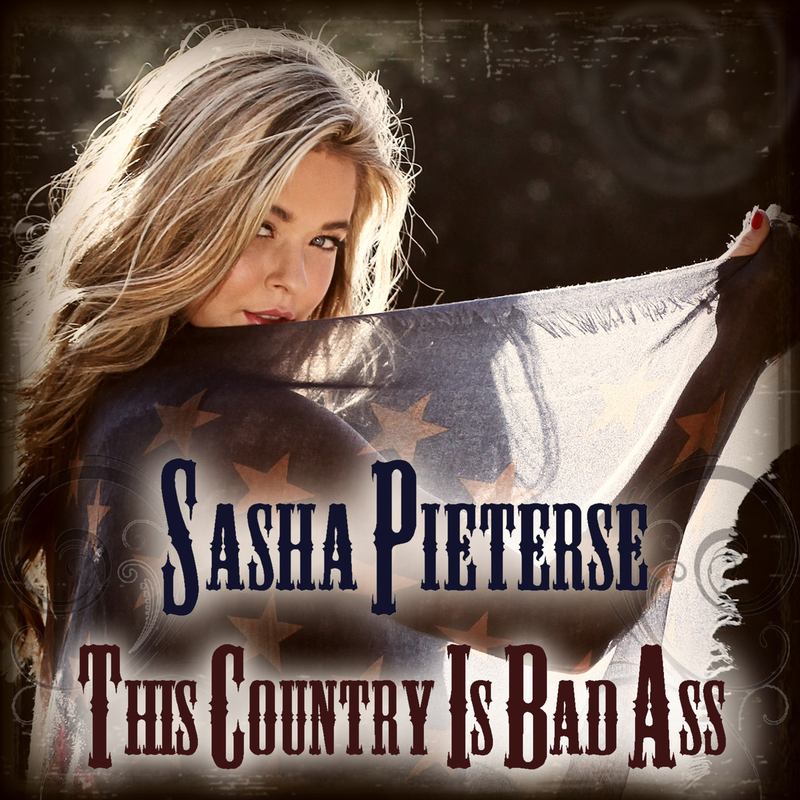 Here you can find all the lyrics of Sasha's songs as well as lyric videos made by Mel of Sasha Pieterse Network. We hope you enjoy your time here! To navigate please use the links below or in the sidebar. 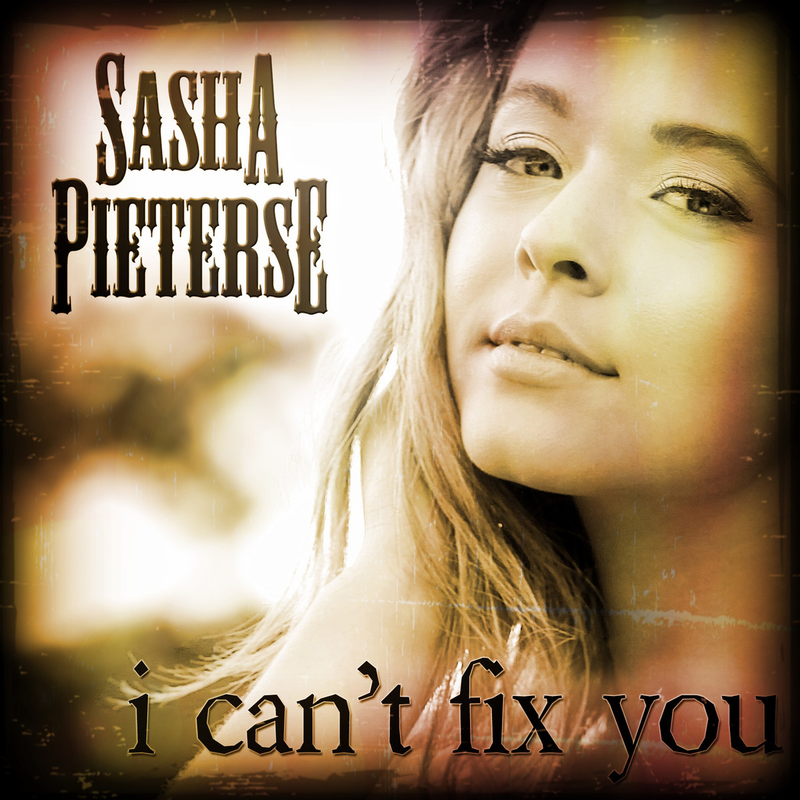 If you experience any issues while browsing the archive, please send an email to admin[at]sashapieterse.netl. Thank you for visiting. If you take our lyrics and post it on another site, please give credit where it is due. Please do not re-upload our videos on any other site. Thank you!